Time for a remake? 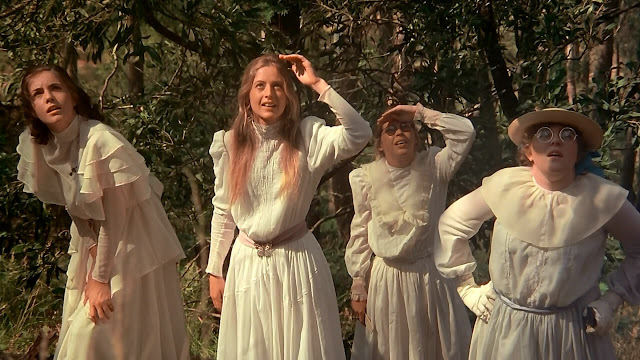 The Australian film Picnic at Hanging Rock, based on the book by Joan Lindsay is considered a classic. 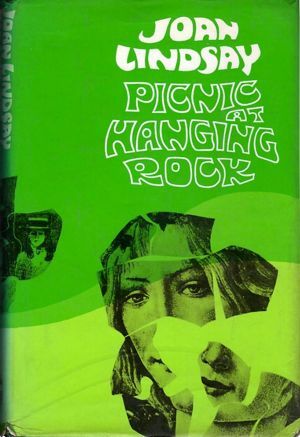 While I never read the book, the 1975 movie about the disappearance of a few students and their teacher during a picnic was mesmerizing. The cover for Lindsay’s novel is mesmerizing too. Published in 1967, illustrated by Allison Forbes, it is very much of its time while seemingly having little to do with the turn of the century period during which the novel is set. I just might have to add the book to my own must-read list. 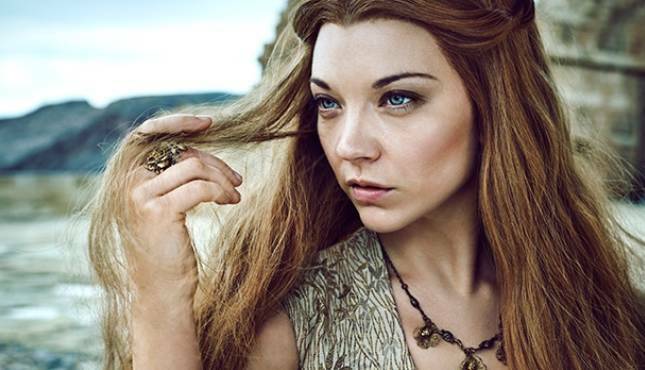 The material is getting a remake with Game of Thrones’ Natalie Dormer to star as English headmistress Hester Appleyard. The teachers of Appleyard College for Young Ladies will be played by French actress Lola Bessis (Cassandra), Yael Stone (Orange Is the New Black); Anna McGahan (The Doctor Blake Mysteries) and Sibylla Budd (Tomorrow When the War Began). An Australia production, the limited series begins shooting in Victoria this spring. Let’s take a look at the trailer for the original version directed by Peter Weir. You can stream the film on youtube, Amazon, iTunes, Vudu and Google Play. Check Netflix cuz you know how they roll.